Exchange Students Arrive from Quishi Elementary! 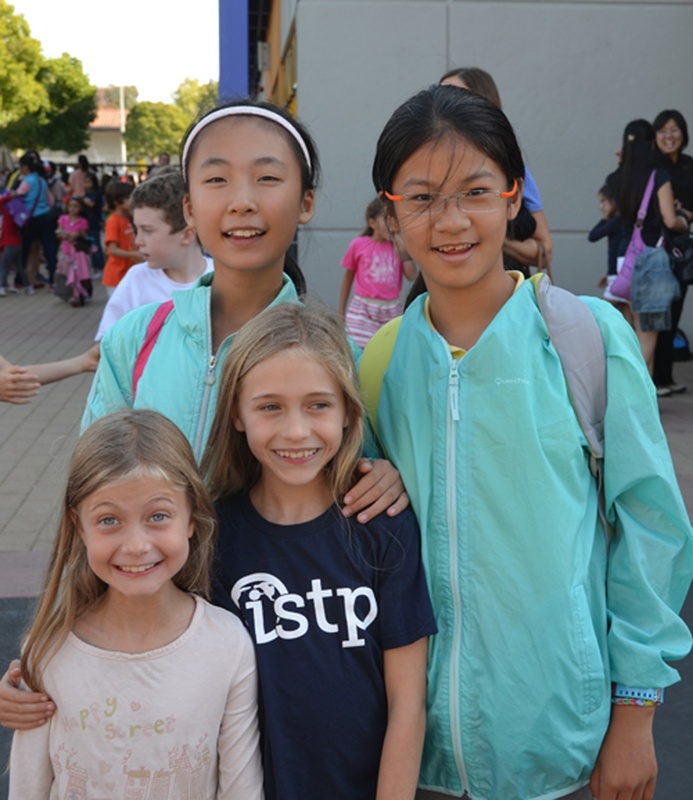 This week, ISTP is very proud to welcome 29 5th grade students from Quishi Elementary School in Hangzhou, China. Their visit is part of an ongoing relationship the ISTP has developed with the Quishi School. Each spring, our 4th and 5th Graders spend time at the school in Hangzhou, and each fall, ISTP hosts visiting Chinese students. The students from Quishi Elementary arrived at ISTP on Tuesday afternoon, and cheerfully greeted old and new friends. They soon met their excited host families, and departed school for the day. In the next week, the exchange students will attend 4th and 5th Grade classes at ISTP, enjoy field trips to San Francisco and the California Academy of Sciences, and spend time with their host families. The exchange program gives students wonderful opportunities for language exchange, allowing them to improve their skills by interacting with native speakers. It also gives students the chance to travel and learn about another culture firsthand, which can be a powerful confidence-building experience. While acting as hosts for students from abroad, our students are able to play the role of expert and guide, acting as ambassadors for their school, state, and country. The ultimate goal of our exchange program is to forge lasting cross-cultural friendships. By hosting exchange students in their homes, our students and their families are able to make close connections. This year, families from both our Chinese and French programs have generously volunteered to serve as hosts, and the entire ISTP community has been incredibly supportive. 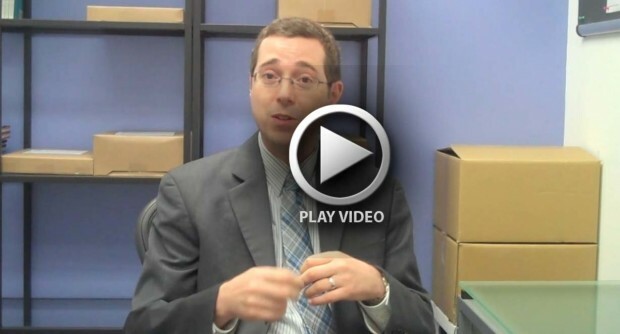 Watch this short video of Chinese Program Director Chris Livaccari explaining the importance of the exchange program.